New Construction in New South Bridge! Hawks Nest Homes very own Justin Hawk is building in New South Bridge. 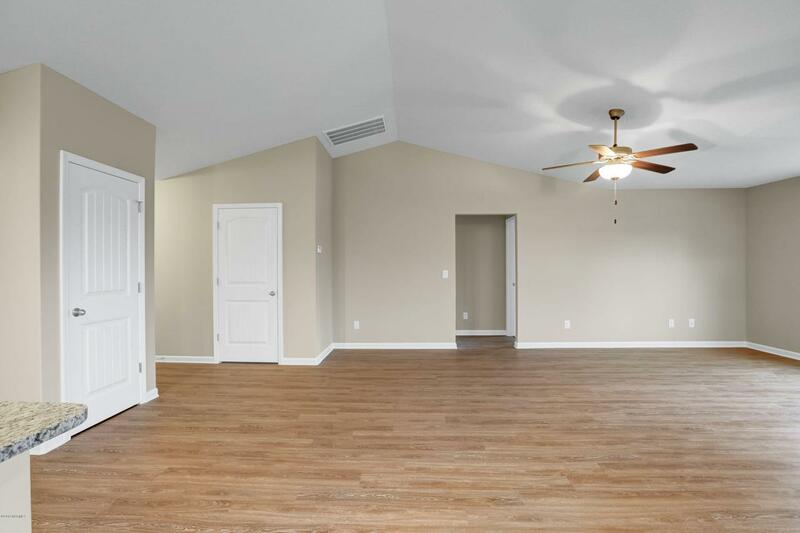 The home boasts quality 6-inch-wide vinyl plank flooring in all main living areas and bathrooms, granite counter tops in the kitchen, vaulted ceilings in the master bedroom and great room, a laundry room and two car garage. The home-site is privately situated on a quiet street and backs to the par 3 golf course. 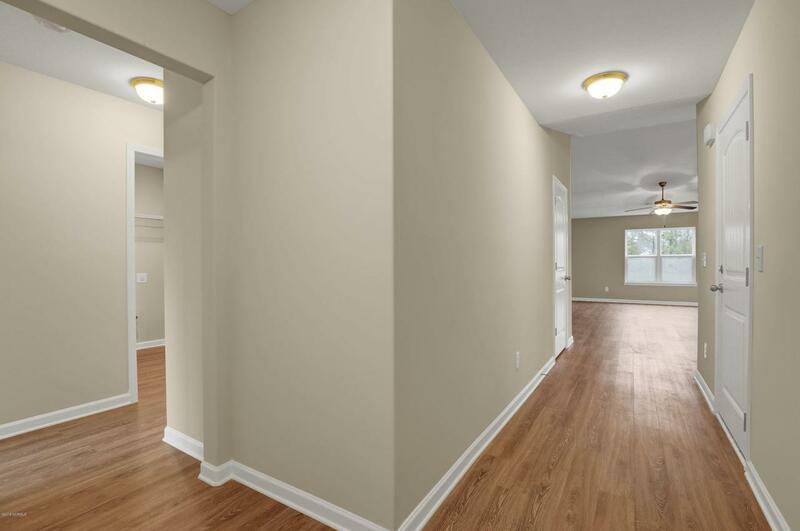 Hawk Nest Homes has many years of experience building in New Hanover and Brunswick County! 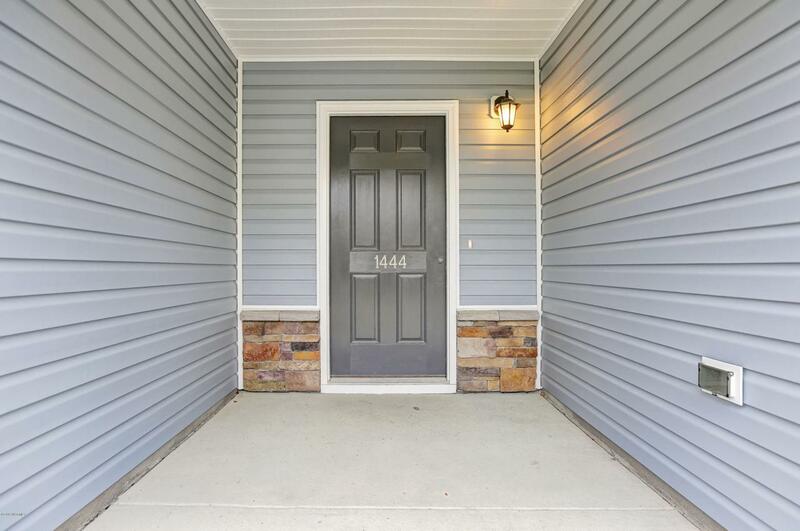 Listing provided courtesy of Kate E Cole-Ienna of Discover Nc Homes.